Humanities at the University of Jyväskylä was positioned 176–200 among the world’s best universities. Last year the position was 201–250. Times Higher Education – World University Rankings listed more than 500 best universities in the field of Arts and Humanities. 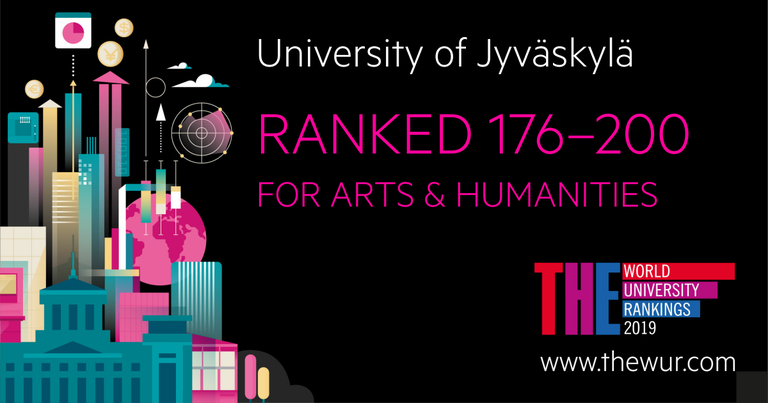 “Humanities have always been strong at the University of Jyväskylä and the improved ranking is naturally a great achievement. It indicates long-term development work and profiling, which is also visible in international comparisons. Considering the size and resources, the position of humanities at the University of Jyväskylä is excellent,” says Dean Minna-Riitta Luukka. 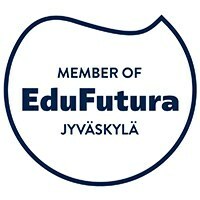 The list includes seven universities from Finland, of which JYU is the third best. 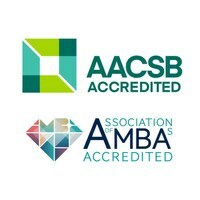 Only the University of Helsinki and Aalto University were ranked higher. The world’s best university in the list was Stanford (USA). The ranking for Arts and Humanities highlights leading universities in art, performing arts, languages, history, philosophy, theology, architecture and archaeology. The central weightings for the ranking are teaching, research and citations to publications. In addition, international outlook and industry income are evaluated.